Jose M. Marin is a Perris, California Real Estate Broker specializing in Residential, Land and Commercial Real Estate properties in Perris, Hemet, Menifee, Riverside, Moreno Valley and the surrounding areas. Jose was born in Southern California and raised in Zacatecas, Mexico for 10 years. After returning from Mexico, Mr. Marin came to Perris to begin his studies and fight for the American dream. Mr. Marin went to Perris High School and after graduating he attended the University of California at Riverside. Jose completed 3 years of undergraduate studies, and was able to apply his knowledge, personality and negotiation skills to a successful career in the field of Real Estate. Mr. Marin has been a licensed Real Estate Agent since 2006 and a Real Estate Broker since 2012 (BRE #01753895). 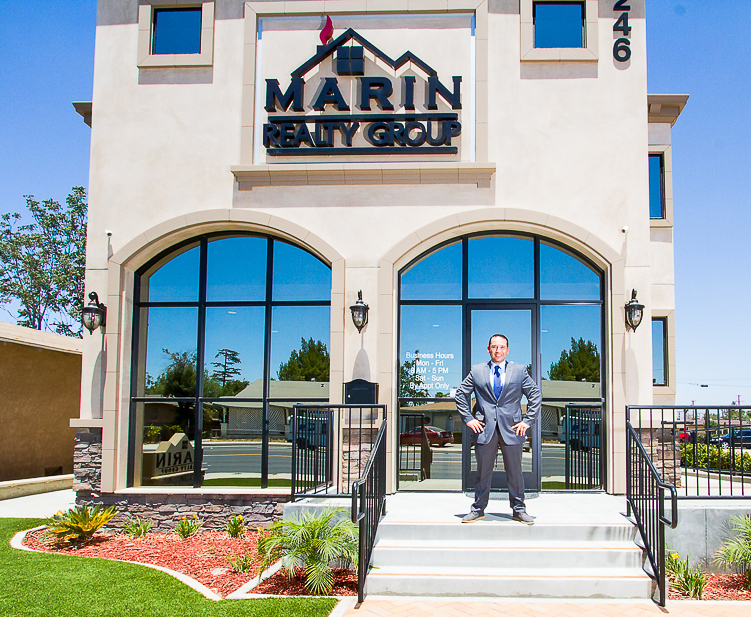 Marin Realty Group was formed in the City of Perris in 2012 and is located at 246 W 4th St. Perris, CA 92570. Marin Realty Group has a talented and helpful group of Real Estate wizards that can assist you in any type of Real Estate transaction. Whether you are looking to buy or sell, we can help! During Mr. Marin’s time in the Real Estate business, he has been able to stand strong and endure the ups and down of the industry. His constant dedication to his clients and his transparent, ethical business practices contribute to why he is among the highest top producing agents in Perris Valley and the surrounding communities. Mr. Marin resides in Perris with his wife and 3 children. 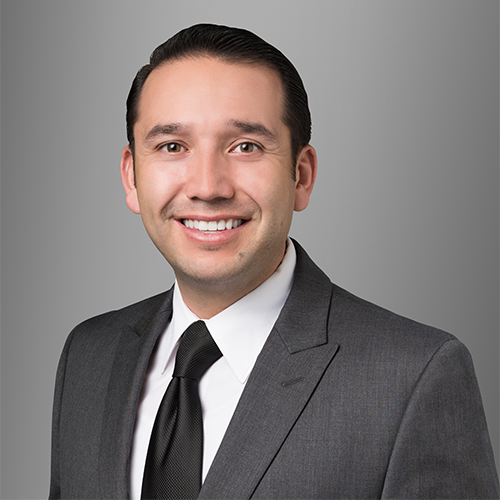 He is a proud member of the Perris Valley Chamber of Commerce and when he isn't helping people solve their Real Estate problems, he enjoys spending time with his family and taking his kids to Disneyland or the San Diego Wild animal park. There are many qualities and skills that go into being an excellent Realtor: integrity, extensive Perris community and market knowledge, marketing savvy, trend awareness, effective negotiation skills and a high-quality professional network, all of which are hallmarks of how Jose works. Jose has learned through experience that providing the very best service is essentially about putting his clients first. This means being knowledgeable, accessible, a good listener, communicator, and to respond quickly to his clients' needs. This client first philosophy has always been Jose Marin's philosophy and it requires him to continually improve his skills and knowledge of Perris Real Estate and business trends. In addition, Mr. Marin has found that integrating the latest technologies into his business practice has enabled him to do everything for his clients that he always done, only much more quickly and efficiently as well as extending the range of services he can provide to his clients! So when you decide that you'd like to buy or sell a home in Perris, Menifee, Moreno Valley, Murietta, Hemet, Lake Elsinore or Riverside please contact Marin Realty Group!